Since 2007, our Fayetteville landscaping company has been the crew that locals home and business owners rely on for superior quality workmanship. We take great pride in the work that we do and it shows in the results that we get. From sod installation to retaining walls, we cover a wide variety of essential Landscaping Services in order to provide you with the superior quality results that you want and deserve. 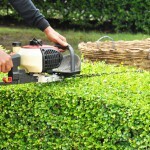 Don’t trust just anyone to take care of your professional landscaping needs; let our experts provide you with the superior quality work you truly need to get the job done. 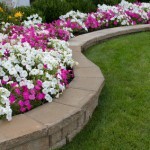 Get your yard in order with our professional landscape design. We can make sure that we incorporate any elements that you may desire and leave you with results you will love, for years to come. Of course a large part of keeping that professional landscaping looking its best is making sure that you get the maintenance needed. We can uphold the look and take care of this for you so that all you and your family has to do is enjoy it. 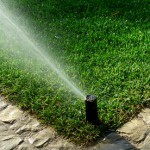 Another essential aspect of keeping your yard looking its best is making sure that it stays hydrated. 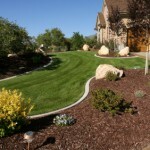 We can help by installing a customized irrigation system for your yard so that it can always look its best. 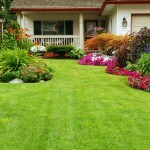 If you want your lawn to make the neighborhood green with envy, you have to start with a lush lawn worthy of jealousy. With our professional sod installation service, you can finally have that established green grass that you thought you could only dream of. 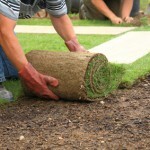 Of course, to keep your new lawn looking its best, you also need professional lawn maintenance. Don’t try to spend your free time taking care of services that you have no training or experience for, when we can simply take care of it for you. Retaining walls are essential for holding back earth that could otherwise succumb to erosion and cause problems for your yard and your home. However, you need a quality built wall that is planned properly, but also happens to look stunning – which is where our experts come into the picture. 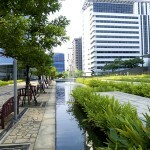 The good news is that we can provide you with the same high quality commercial landscaping that we do for residential customers. You want to be able to make a great first impression with your clients but don’t have the time, skills or equipment to take care of this type of work, so let us step in and take care of this for you. 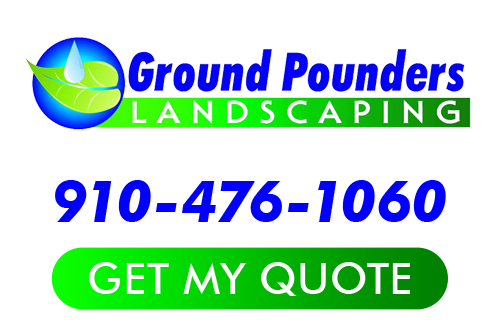 If you are looking for a Fayetteville Landscaping Services then please call 910-476-1060 or complete our online request form.